Nina Mufleh was facing the problem all-too-common in today’s world: she applied for job after job at her dream employer, Airbnb, but none of her attempts were successful. Rather than just give up, Mufleh decided to get creative. 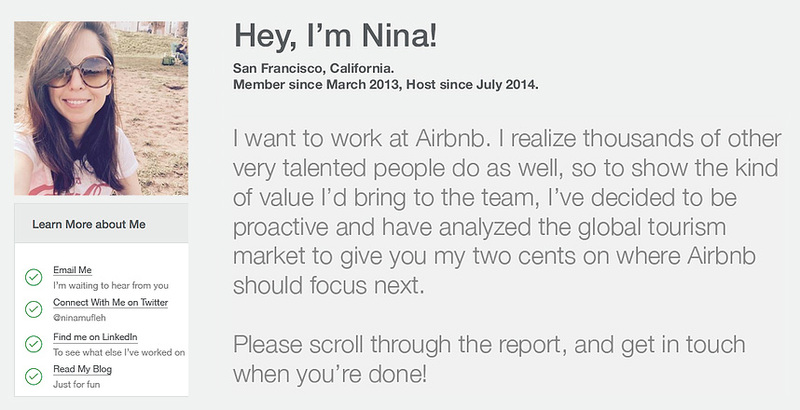 This month, she created a stunning online resume in the same format as Airbnb’s website. The best part of all of this? Unlike some other application stunts, it actually worked. 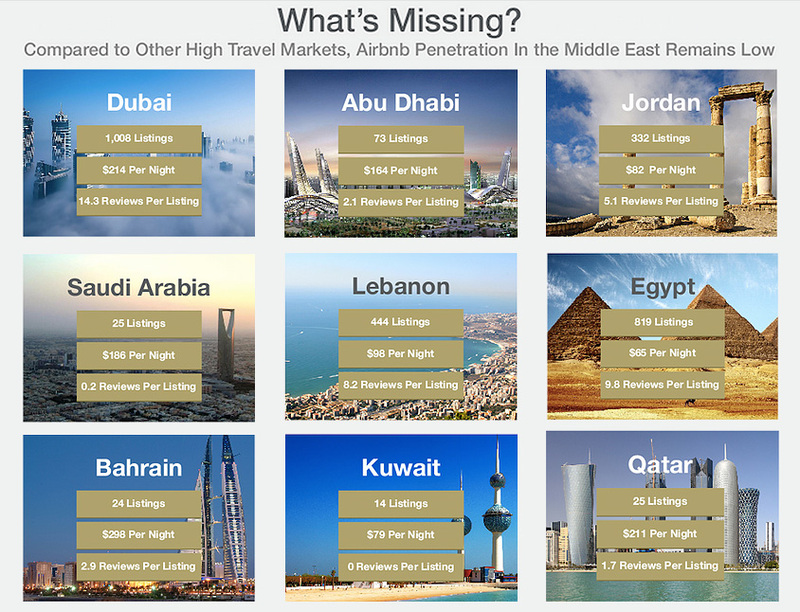 Mufleh has a formal interview with an Airbnb marketing recruiter this week. 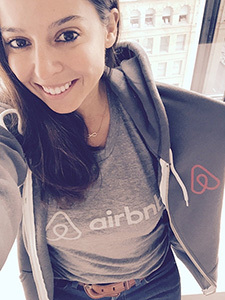 From a recruiter’s perspective, the best part of Mufleh’s application was it showed not only how much she loved Airbnb, but also how she could help the company succeed. In a world where you can post a job and get hundreds of generic applications, seeing something tailored directly for your company really stands out. 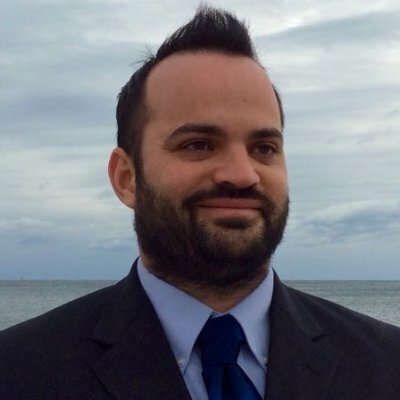 What did you think of Mufleh’s application? Let us know at @HireOnLinkedIn.